As we look forward to many more exciting series in 2015, we have to give one last shout out to 2014. So without further ado, here’s the number 1 on our 2014 Countdown: Best Drama! Anna: When I think back to all the dramas I watched in 2014, there are none that came close to making the type of lasting impact on dramas, Asian culture, or my own drama-watching that My Love from Another Star did. For one single drama (about an alien, no less) to appeal to almost every possible demographic, you know it’s good stuff. My Love from Another Star completely revolutionized the drama world with its addictive storyline, unique characters, and willingness to mix genres. It’s almost impossible to find a flaw with this drama because everything from the acting to music, or even the typically annoying side characters, was completely at the top of its game. Star gave the drama world something that it hadn’t seen before because it didn’t force itself to fit neatly into any one genre, and was therefore able to work without the constraints of them. I finished watching Star many months ago, but I’m still constantly referencing it or referring it to someone else to watch. This drama represented all the great and wonderful things that we love about dramas, and is truthfully almost close to perfection. So, grab some fried chicken and beer and enjoy the wonder that is My Love from Another Star. 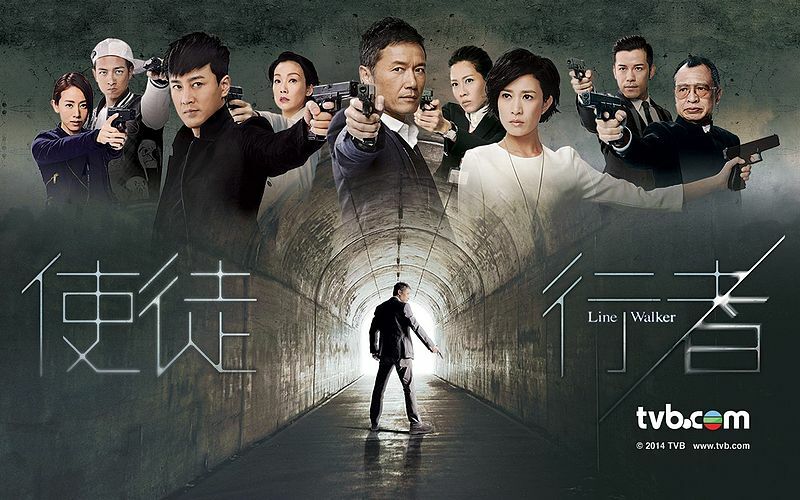 Runner Up: Coming in second, but not very close, to Star for my best drama of 2014 is Line Walker. In this well-written and riveting drama that kept me on the edge of my seat for much of it, the cast of TVB veterans also put on some of the best performances of the year. Line Walker was able to restore my faith in TVB dramas, which I can tell you is no easy task. Estelle: 2014 was a great year for dramaland netizens. I had the fortune to watch quite a few excellent series, but I think I have to say Battle of Changsha is the best of best. Changsha breaks the typical mode of Chinese WWII series, which have fallen into this repeated pattern of good versus evil and exhibition of over dramatic heroism in true Bruce Willis fashion. Yes, it is a war piece, but the war is more of a backdrop or setting for the people who are the main focus. 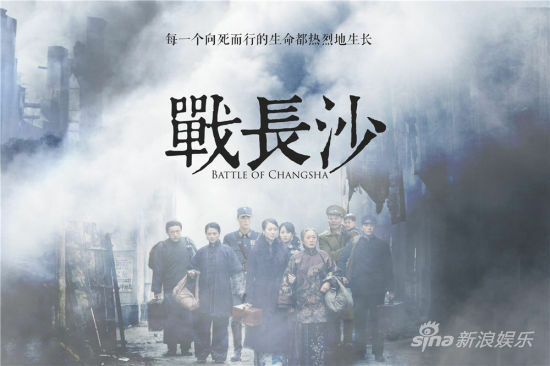 A good show uses the time period to set the scene and depends on the characters to move the story along, and you will find exactly that in Battle of Changsha. I loved the depth of the characters and the fact that they struggle! None of them are perfect and they have their fair share of selfish moments or irrationalities. This series paints a realistic picture of actual people in a war torn nation, and not just idols that we are supposed to worship or applaud. My heart aches for each and every one of them despite the fact that they do not exist, because I know people like them have lived and died, loved and sacrificed. There are no heroes here, yet there are plenty of heroic moments that I remember. What were some of your favorites from 2014?